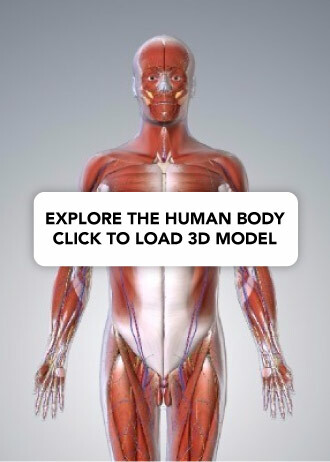 The anatomical terms of location are vital to understanding and using anatomy. They help to avoid any ambiguity that can arise when describing the location of structures. There are some terms that are specifically used in the description of embryology, which have the potential to further complicate an already complex subject! In this article, we shall look at the anatomical terms of location used in describing embryological anatomy. Cephalic refers to the head of the embryo, while caudal refers to the tail (inferior) end. Cranial is often used instead of cephalic when describing a location of one structure relative to another. The vitelline duct lies caudally to the primitive brain. The foregut is cranial to the midgut. Fig 1 – Cephalic/caudal and ventral/dorsal. 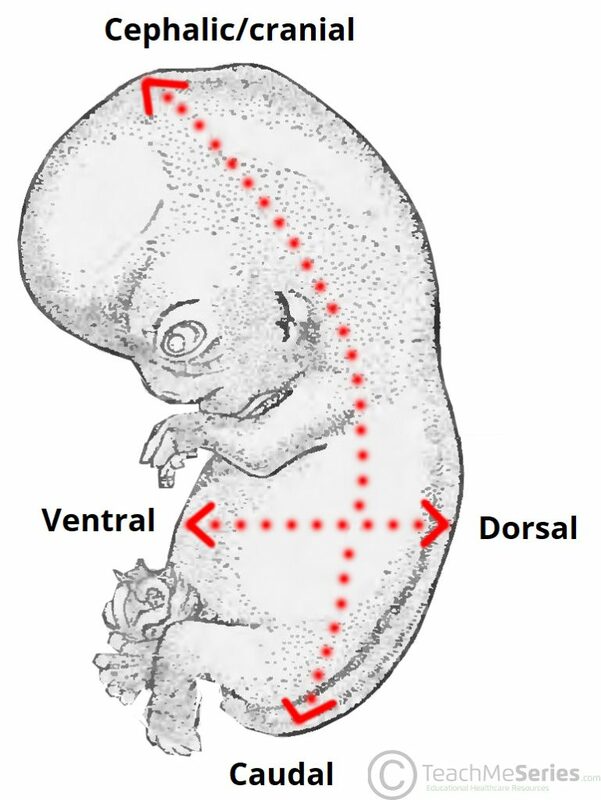 The term ventral refers to the anterior (front) aspect of the embryo, while dorsal refers to the posterior (back). The gut tube lies ventrally to the spinal cord. Rostral and caudal are only used to describe structures within the central nervous system, above the level of the spinal cord (e.g brainstem, cerebrum and cerebellum). They are more commonly used in neuroanatomy, but can be applied to embryology. Rostral is taken from the Latin rostrum, to mean towards the nose/beak. Rostral therefore refers to the anterior (front) aspect of the head. 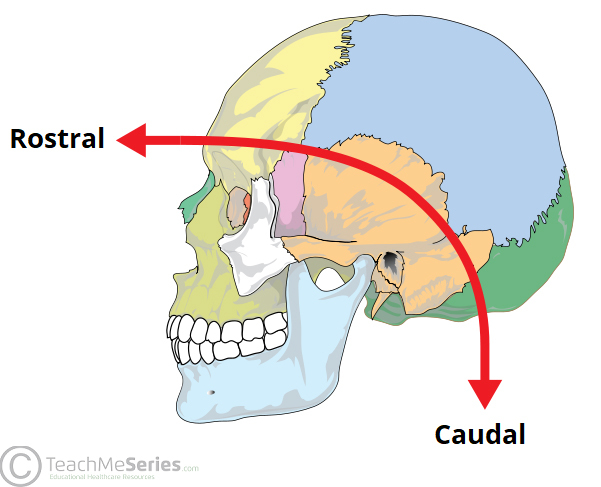 In this context, caudal refers to the posterior (back) of the head. The forebrain is rostral to the midbrain. The hindbrain is caudal to the midbrain. Fig 2 – In this context, rostral and caudal are only used to describe neuroanatomy in the head. As described above, ventral and dorsal refer to the anterior and posterior aspects of the body respectively. However in the context of the central nervous system, they have slightly different meanings. Ventral refers to the inferior region of the brain, while dorsal refers to the superior region (towards the scalp). Which of the following terms mean ‘towards the nose’? A caudal structure is close to which part of the embryo? Which of the following terms refer to the anterior part of the embryo?